Khadi is a brand that makes the natural and herbal ingredient based products that makes the skin and hair healthy. 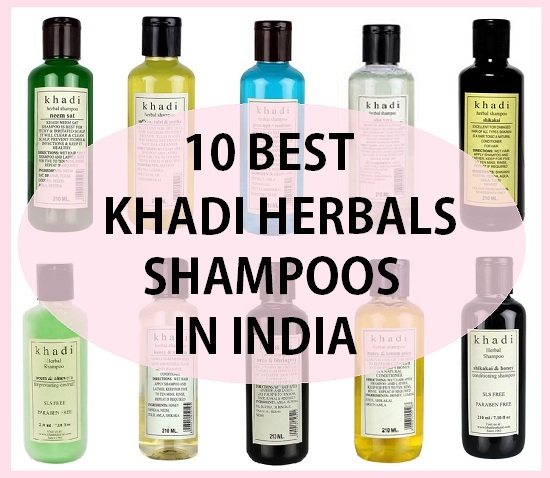 Khadi brand has so many Ayurvedic inspired shampoos and out of them we have compiled a list of 10 best or worth trying khadi shampoos. 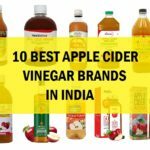 Some of them are enriched with amla, shikakai, or neem or aloe vera and even vanilla and honey. So let’s have a look. 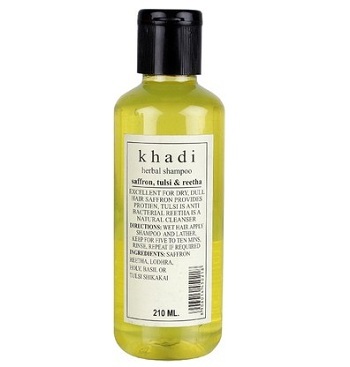 Price: This Khadi shampoo is priced at 115 rupees for 210 ml bottle. 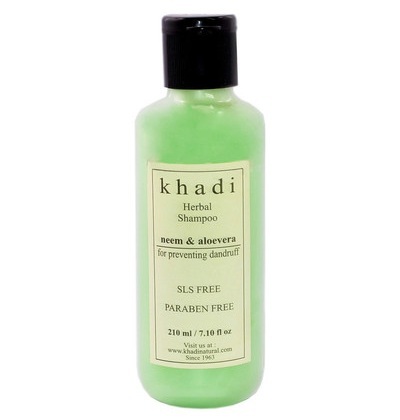 This Khadi shampoo is said to be a paraben free and SLS free shampoo. This has the natural herbs like neem and aloe vera. Neem targets the dandruff the itchy scalp problem while aloe vera soothes the dryness therefore gives extra relief in itchiness. Aloe vera is also good for dry scalp and dry hair since aloe vera is a very healing ingredient. By the way all of their shampoos are of the same price so we are not repeating the price now. 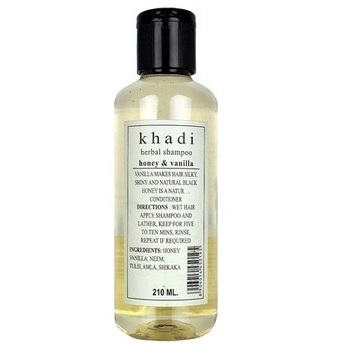 Honey and vanilla both of these products in this Khadi shampoo makes this smell very nice and soothing. Vanilla and honey naturally conditions the hair. Along with the honey and vanilla this Khadi shampoo has amla, reetha as well which makes this extra nourishing for the dry hair. 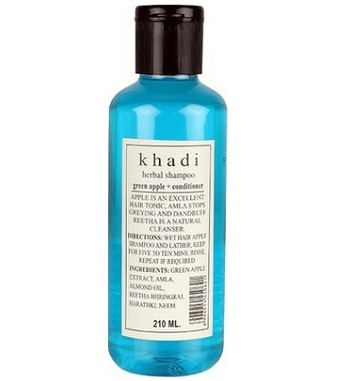 This one is an effective Khadi shampoo for frizzy and dry hair. 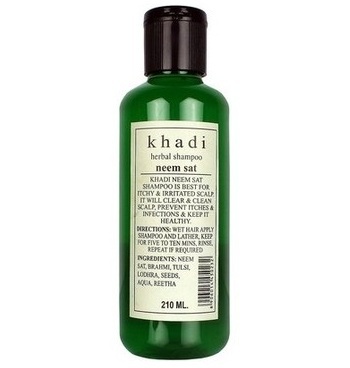 This Khadi shampoo is excellent for the dry and damaged hair. The dull hair that looks lifeless and lack luster. Saffron gives strength and nourishment while Tulsi is good for treating itchy scalp problems. This is because Tulsi or holy basil is anti bacterial. 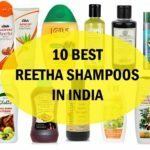 Reetha cleanses the hair mildly. Neem sat shampoo is recommend for any scalp infections like dryness, flakiness, dandruff and any other infection of scalp. 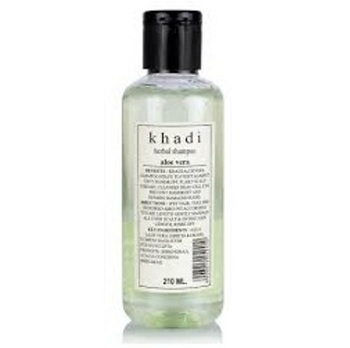 This Khadi shampoo is good for the dandruff for both men and women. 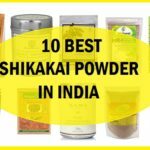 Shikakai is excellent for dry hair. Actually shikkakai is good to naturally condition the hair and to repair the damage. This is deep conditioning and yet a mild cleanser. 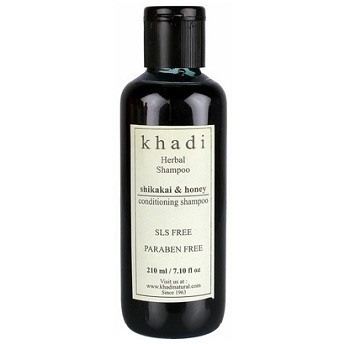 Shikakai is also considered effective for the hair growth The khadi shampoo is suitable for hair thinning. Shikkakai and honey is suitable to cure the rough hair and split ends. Honey is highly nourishing and keeps the split ends in check. Honey repairs the splits ends and the dryness of hair. 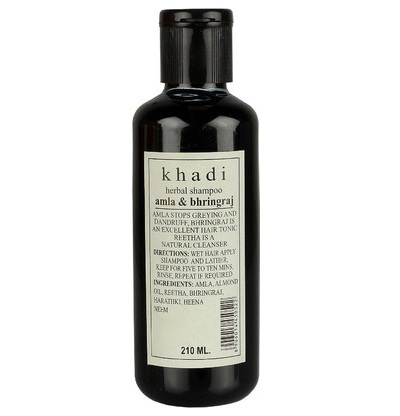 This khadi shampoo is perfect to cure those dryness and damage that makes hair brittle. Another very good Khadi shampoo is khadi aloe vera shampoo which will is suitable for all the hair types. Aloe vera is such a miraculous ingredients to treat the roughness, dryness, dandruff, splits ends and frizziness. This can treat all and is very mild. 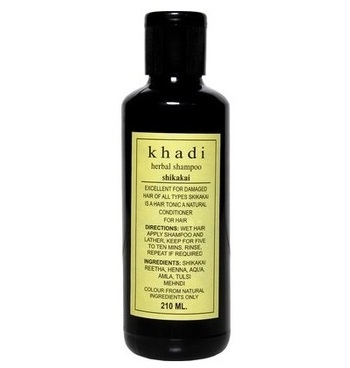 This Khadi shampoo is ideal to detoxify the hair and to remove the product build up. It removes the oiliness and greasiness of the hair. This also treats the dandruff, improves the hair growth and to give shine to lack luster hair. 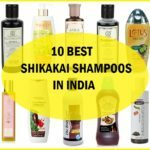 This was the list of the best khadi shampoo in India for different hair types. 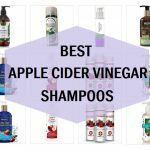 Have you tried any of these shampoos? Do share in the comments below. Hi…would need advise to choose a good shampoo for my 10yr old. she had thick lustrous long hair down till her hips but since the last 2years there has been extreme hairfall n thinness. Now she’s left with hair up to waist hardly n quite thin. Plz advise for a good shampoo n oil and any hair tips.